Green food? Sometimes when you think of green and food together you think of mold. Yuk 😉 But I have found some really yummy looking food which would be perfect to serve on St. Patrick’s Day. Green food to enjoy! One thing that really grows well in my garden is green peppers and I can’t wait to make Stuffed Green Peppers this summer from my bounty. Always a good meal. And how about a green drink for your party. Lime Sherbet Floats sound really good and what a great drink to serve during the summertime too. If you live in Florida, you must love Key Limes. I love the flavor and making a Key Lime Pound Cake for St. Patty’s Day sounds like a winner to me. This cake is sure to be so light. And lets not forget the sandwiches. 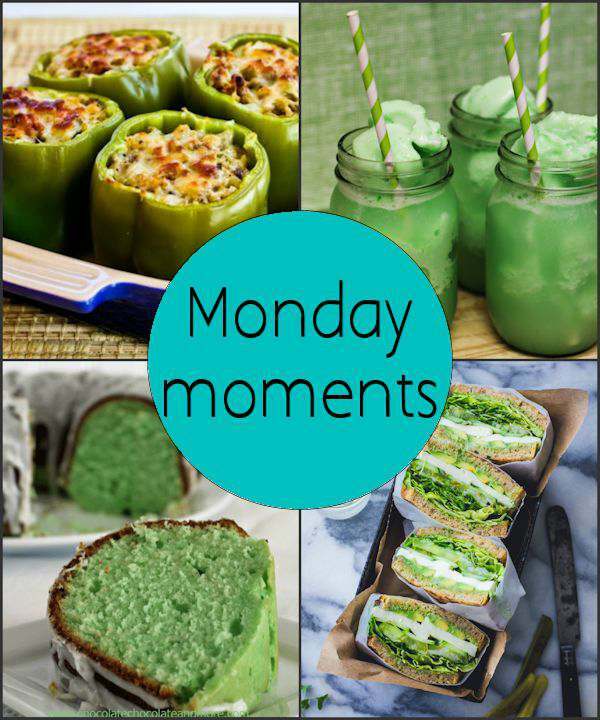 These Green Goddess Sandwiches look so yummy. If you are a veggie lover, you will love this recipe.